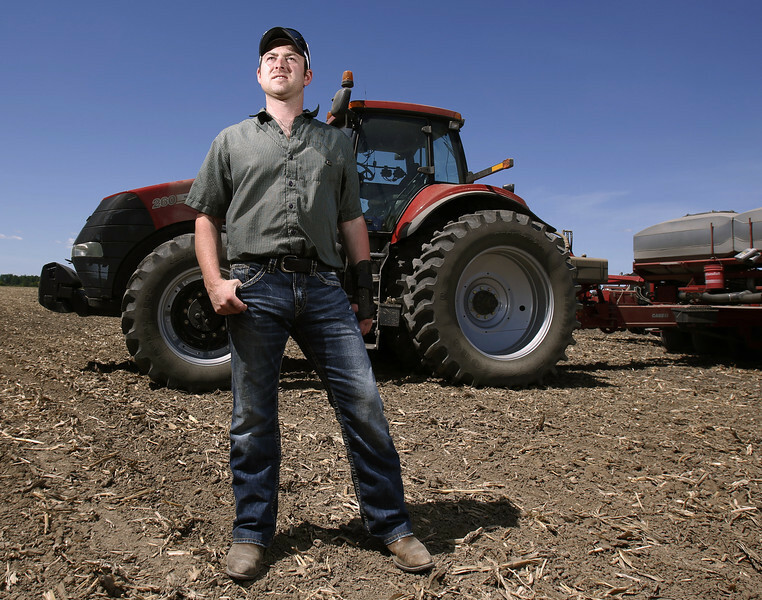 Andrew Schouten, a farmer who injured his arm last December, poses for a photo on his farm near Metcalfe, Ontario on Saturday May 31, 2014. For Kelly Egan's column. Photo by Patrick Doyle.